Our bodies are dependent on blood and its circulation to provide a steady supply of oxygen, energy and nutrients and to remove waste products. Heart disease is a silent killer that has claimed more lives than all forms of cancer combined, not just in the United States but throughout the world. It is the number 1 cause of death worldwide, indiscriminate of gender, age, and race. NOTE: THIS ARTICLE (AND THIS SITE) IS NOT A SUBSTITUTE FOR SOUND MEDICAL ADVICE. PLEASE CONSULT YOUR PRIMARY MEDICAL PROVIDER FOR ALL THINGS HEALTH/WELLNESS RELATED. 1) Chili pepper: Chili pepper has been used for various medicinal purposes since the early civilizations. The US National Library of Medicine recognizes chili as an effective spice in preventing and reversing common health ailments. Other than a potent painkiller, toxin remover, and antibacterial, it also boosts blood circulation and feeds the cell structure of arteries, veins, and capillaries to maintain and regain elasticity. 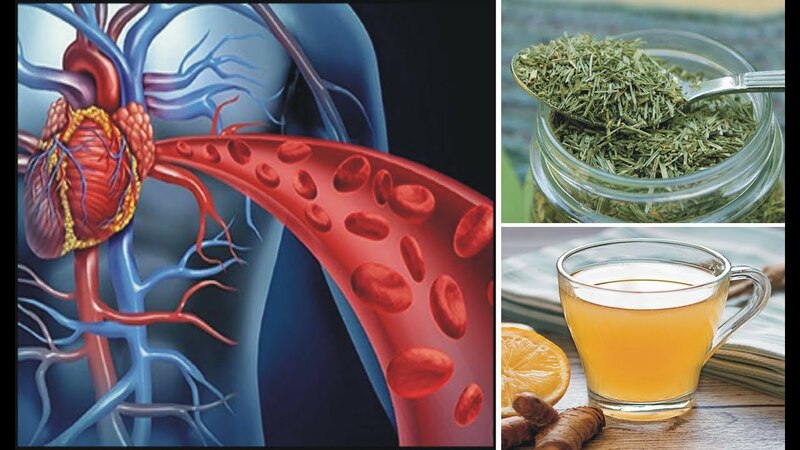 If we focus on improving our circulation, not only will we reduce the risk of diseases like arteriosclerosis but there must be a knock-on positive effect on every organ of the body, improving its function, and it could treat many common health problems at the root. Often the aim of herbalism is to support the body’s natural defenses and prevent disease from taking hold. In closing, please don’t neglect the importance of blood floor. Don’t neglect the importance of blood flow as far as health is concerned. It’s your life. Your health. Be knowledgeable.